This HOME wood scroll sign is perfect addition to your home. It is built with the canvas scroll sign style in mind but is made of wood for additional stability. 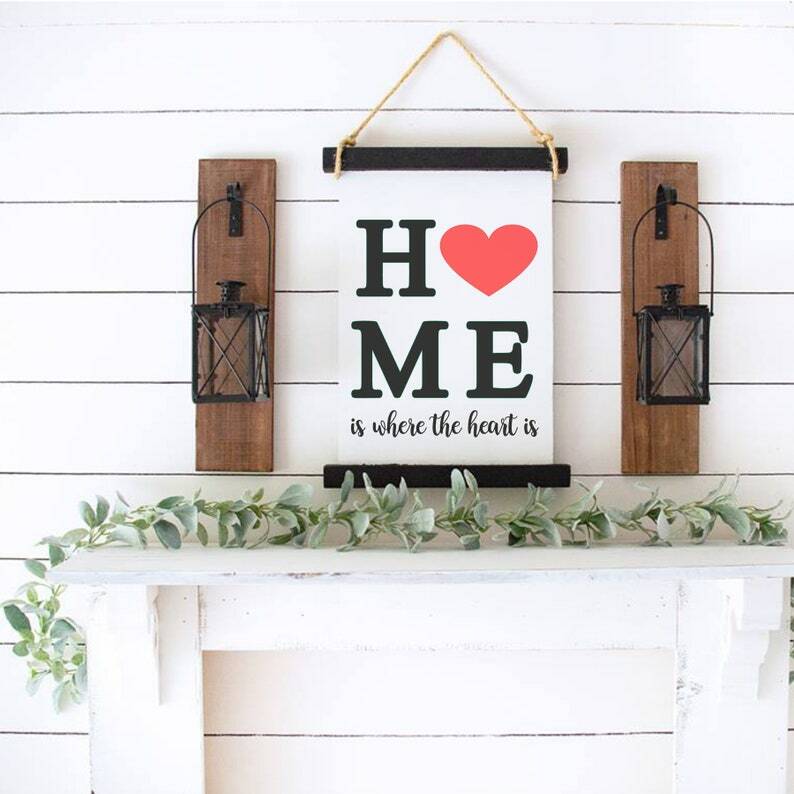 The sign is hand painted and features the word home with a heart in place of the "O" The heart can be customized in any color. 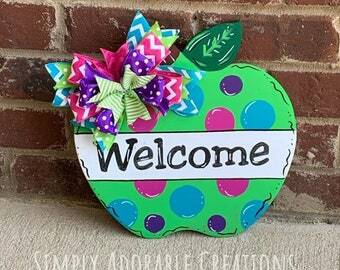 This home wood scroll sign would also make a great house warming gift! Sign measures approximately 22x16 has been stained with a dark brown stain and hand painted to perfection! Please enter the color to use for the heart at checkout.